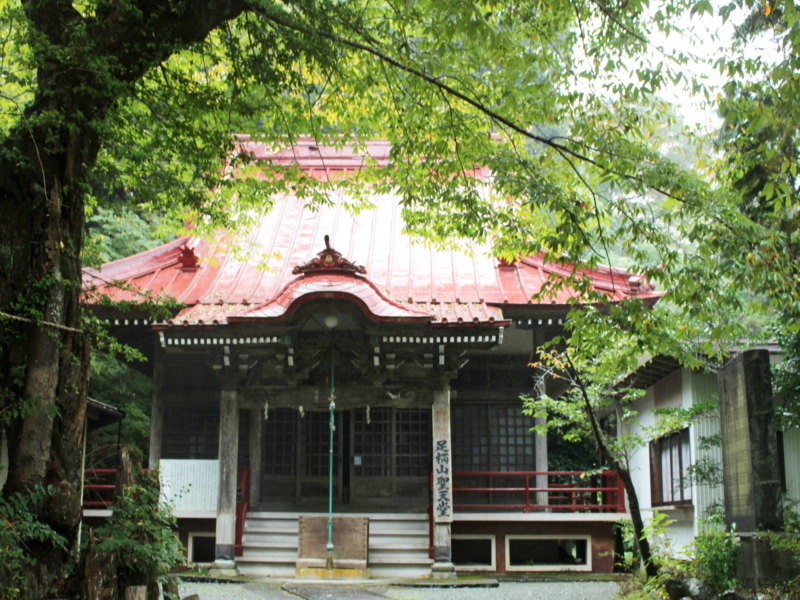 Minamiashigara is a small town located in Hakone area. It’s the best holiday place for people, who like hiking. 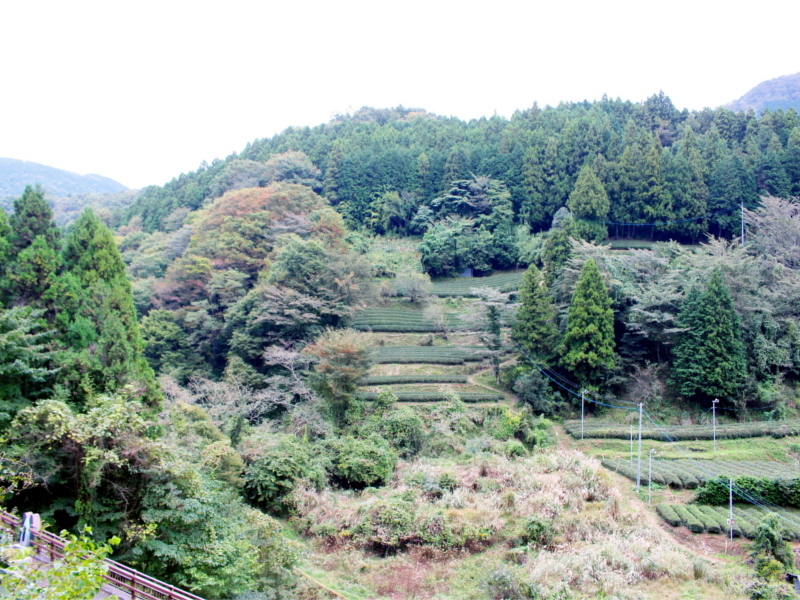 There are many hiking routes in the surroundings of this town. This time I decided to go on ‘Manyou Course’. 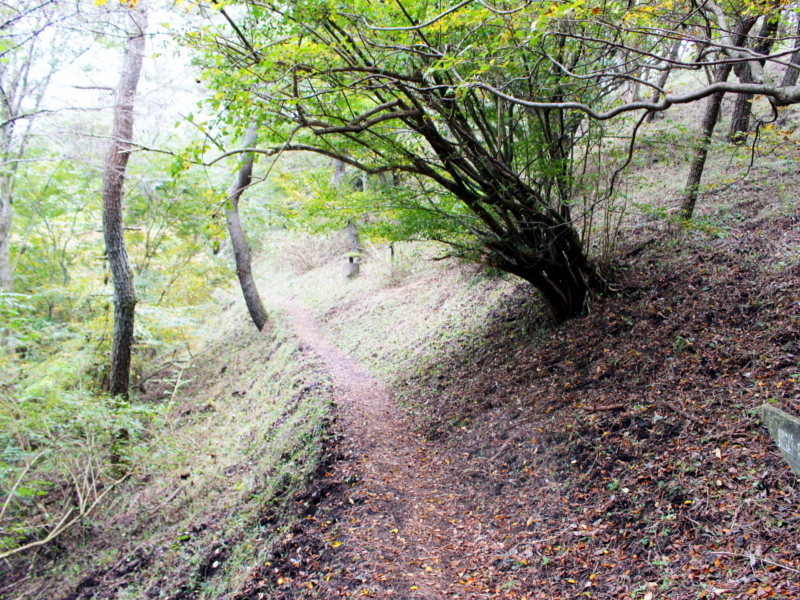 Route starts in the spot called ‘Jizodo’, from where you go to Ashigara Manyou Park and come back to the start point through the Ashigara Pass. The first part of a trip was really nice walking along the flat and wide forest road. Real hiking started, when I reached to small bower and route got very steep. Surroundings around me changed into many high and very dry trees. When I saw it, the first think was, that it would be the perfect background of some scary movie scene.. Thick roots of big trees sticked out of the ground and looked really awesome! However, I had to be careful for theese roots, because it was really easy to stumble over them during walking. In the meantime, started to rain really heavy, what made this trip very tiring. In the lush forest I was protected from rain by high trees, but when I walked out from there, walking got really difficult and unpleasant. When I finally get to the ‘Manyou Park’, I saw a lot of engraved memorial stones, but I culdn’t read the text, because it was too blurred. 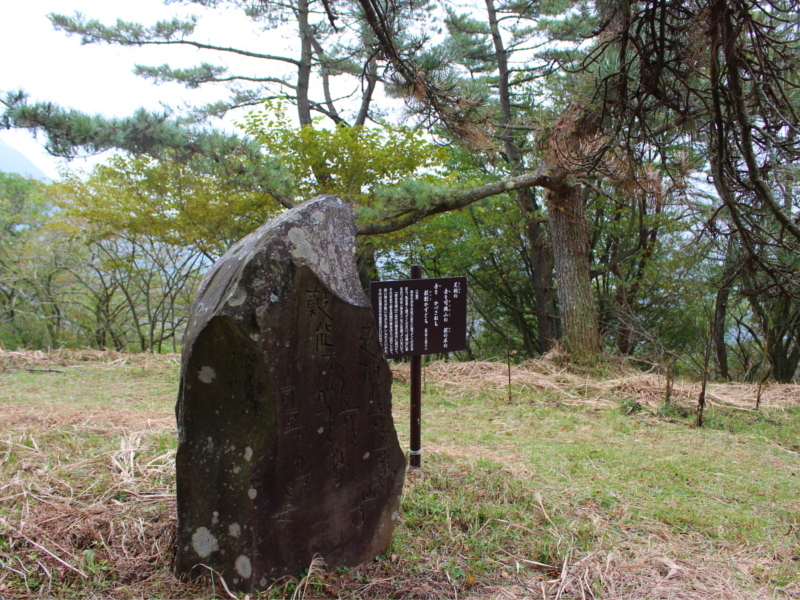 Except of stones, there were many rare plants, trees and special signboards with essentional information about them. There were many benches in the park, but I wanted to come back as fast as I can to escape from rain, so I didn’t take any break there. When I was coming back, I visited Ashigara Shrine, that was on my way and even during the rainy day, it looked really amazing. 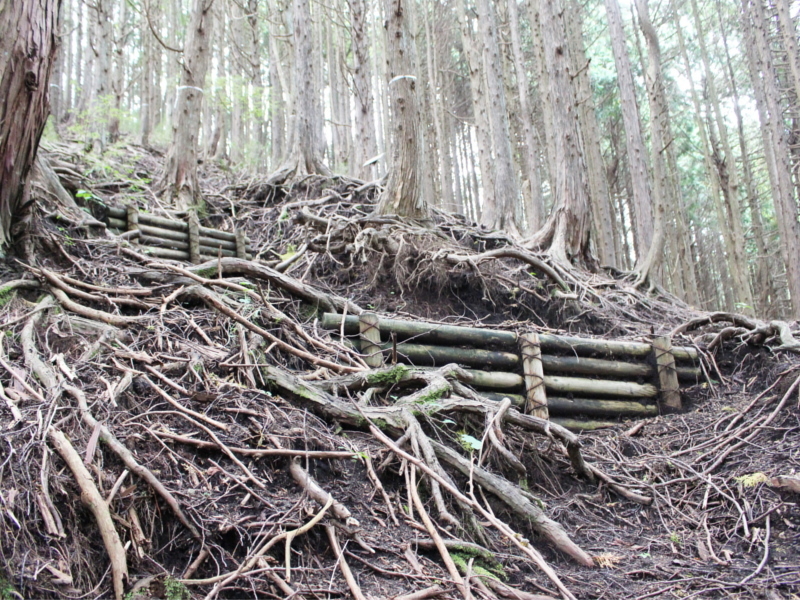 From the all hiking courses in Minami Ashigara I have gone on till now, the ‘Manyou course’ was definietly the most tiring. However it’s the shortest course in this area, which takes only 2 houres. I’m sure, that if the weather had been better, it would have been really great trip even for people, who are not experienced in hiking. Remember to check the weather forecast then! When you will be ready, let’s go and enjoy it! * This article was written by a trainee from overseas. Please note that there might be spelling and grammar mistakes.